Jefferson Burke and the Secret of the Lost Scroll by Ace Collins Audiobook Download - Christian audiobooks. Try us free. 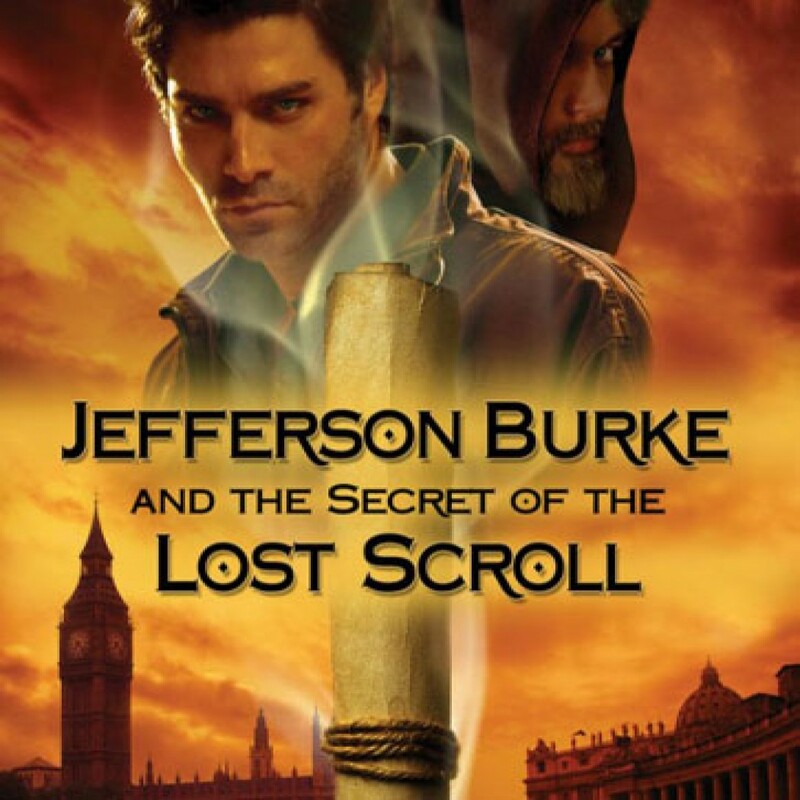 Jefferson Burke and the Secret of the Lost Scroll is a mystery as old as the Christian church wrapped in a modern-day thriller.